News press - 유엔 세계재활기구_유엔방송 개국 준비. UNWRO_UNB (United Nations Broadcasting) ready to Broadcast. 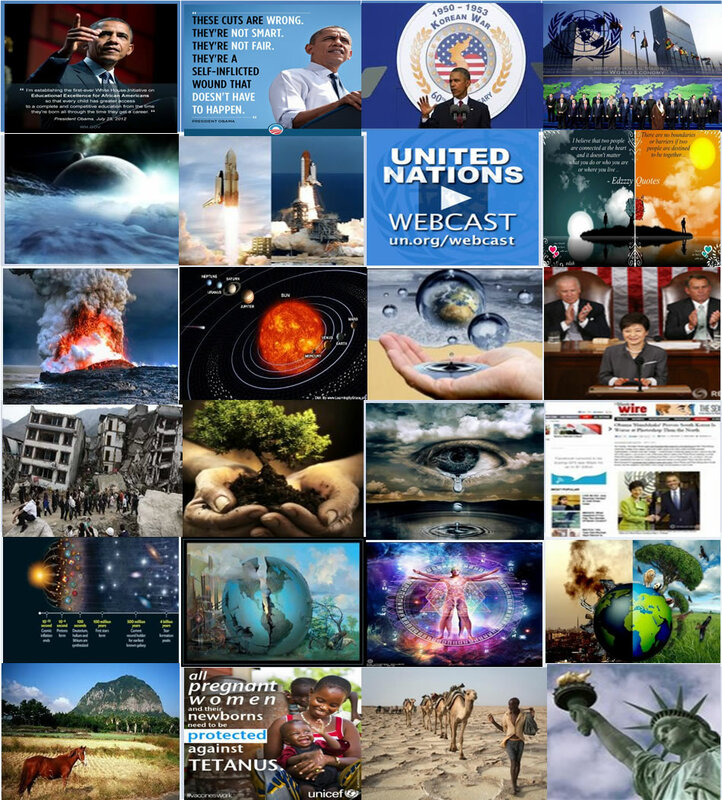 제5원소 인류역사시원 다큐멘터리와 세계재난뉴스_The Fifth Element, "a documentary roots of human history," and the world disaster news. 유엔 세계재활기구_유엔방송 개국 준비. 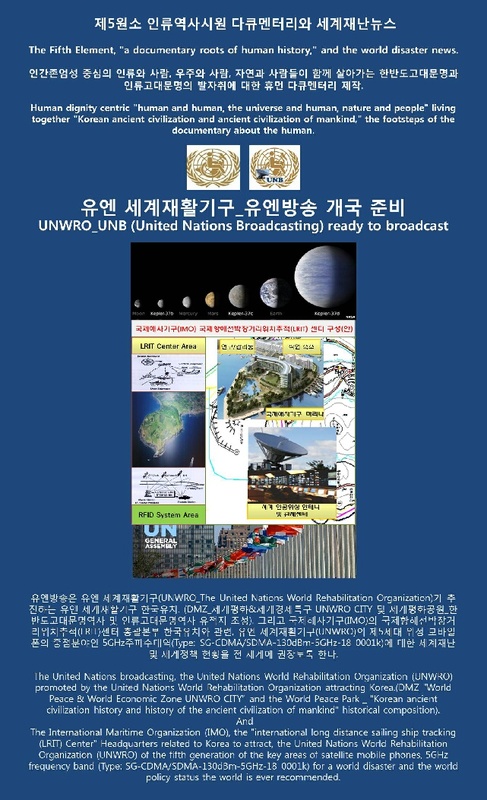 UNWRO_UNB (United Nations Broadcasting) ready to Broadcast. 제5원소 인류역사시원 다큐멘터리와 세계재난뉴스_The Fifth Element, "a documentary roots of human history," and the world disaster news. UNWRO_UNB (United Nations Broadcasting) ready to Broadcast. The Fifth Element, "a documentary roots of human history," and the world disaster news. 인간존엄성 중심의 "인류와 사람, 우주와 사람, 자연과 사람"들이 함께 살아가는 "한반도고대문명과 인류고대문명"의 발자취에 대한 휴먼 다큐멘터리 제작. Human dignity centric "human and human, the universe and human, nature and people" living together "Korean ancient civilization and ancient civilization of mankind," the footsteps of the documentary about the human.